Those grieving for their lost love ones are desperate to communicate with the dead once more. But are they falling prey to unscrupulous fortune hunters? Psychics and mediums have become all the rage in fashionable Brighton. But can they really communicate with the dead? 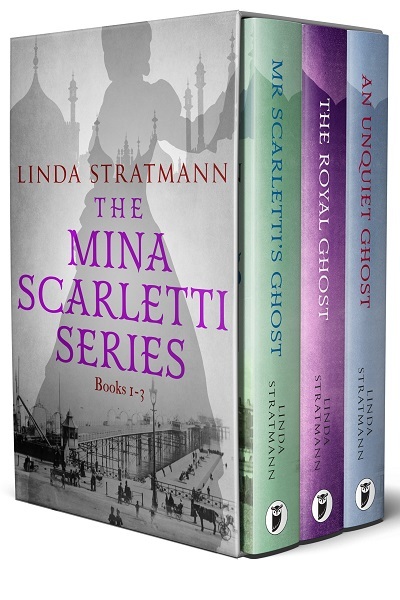 Mina Scarletti, single woman turned authoress, is sceptical. But when her recently widowed mother insists on hosting a séance, she agrees to take part. Miss Eustace certainly seems convincing, and there is no doubt that she has amassed plenty of loyal followers, but why are the meetings always held in the dark? And why is her address kept a secret? 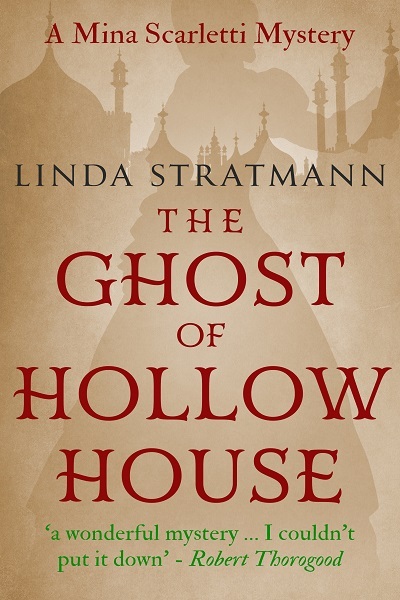 Plagued with doubts and concerned that her mother and her vulnerable friends may be falling prey to conmen and tricksters, Mina decides to investigate. 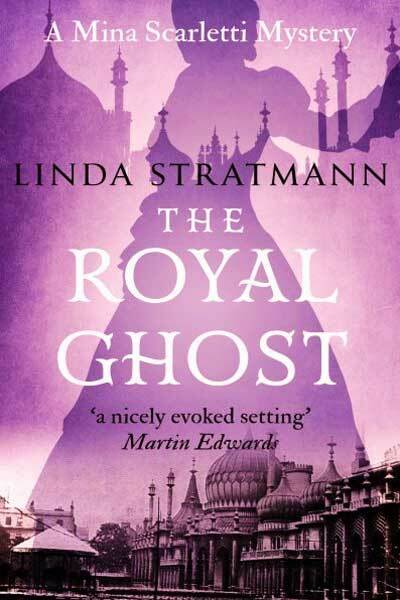 Under the ploy of wishing to communicate with her dead father’s – Mr Scarletti’s – ghost, she leaves no stone unturned in her quest for the truth. Is Mina right to doubt the spiritualists? Can she convince her mother she is being duped by a fraudster? Or will Mr Scarletti’s Ghost return from the grave …? 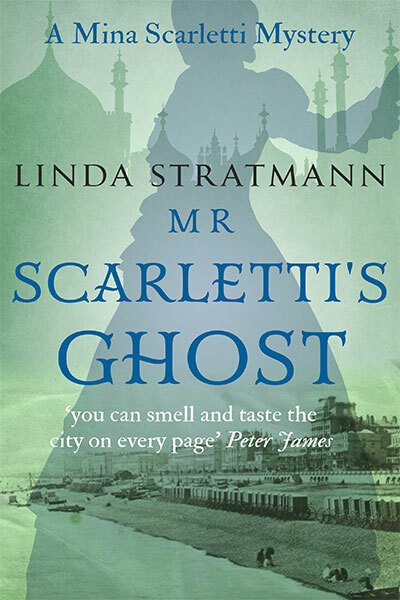 Mr Scarletti’s Ghost is the first cosy mystery in Linda Stratmann’s intriguing historical series, the Mina Scarletti investigations, a traditional British detective series with a feisty woman sleuth set in Victorian Brighton. 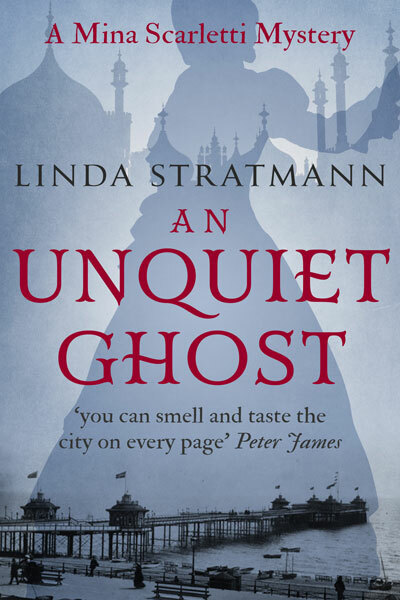 "Linda Stratmann is happily feeding the unquenchable thirst for Victorian crime fiction"
"The novel is perfect for those who enjoy a Victorian atmosphere […] it is thoughtful, well-characterised and thought-provoking"
Other Books in "Linda Stratmann"